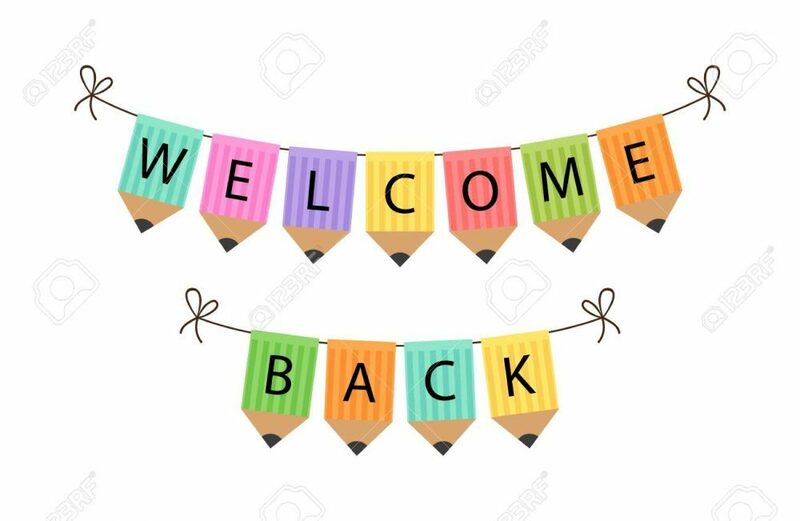 A big welcome back to all of our children and families some of whom were back today with the remainder back during this week. The children missed their friends and were busy catching up on missed play times. We have lots of exciting things happening this term which we look forward to sharing with you and your children. One of these exciting experiences is Forest School. We have a record 32 children accessing Forest School this term. There is an information session for the parents/carers of this group of children this Thursday at 5pm so please look out for the e-mail invite which was sent today.